Mangaluru, May 29, 2016:A store owner, 62 year old of Kadaba in Puttur taluk died at a private hospital in Deralakatte on May 28, Saturday, and it is a suspected dengue case. The deceased has been identified as Umesh Bhat Marate, owner of Shakti Stores in Hosamata. He was initially admitted to a private hospital in Puttur and later brought to Deralakatte. 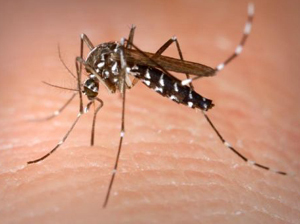 District Vector Borne Diseases Control officer told media that Umesh, who was being treated for suspected dengue symptoms, but he died on May 28, Saturday with multi-organ failure. It was stated that a medical team was already sent to Umesh’s village in Kadaba. A study will be conducted to ascertain the reason for death after going through medical reports.